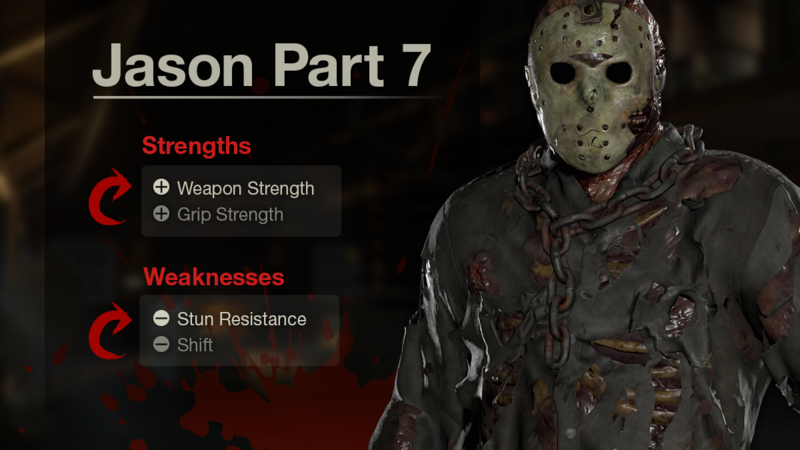 We’ve seen a ton of feedback for a while now about Part 7 Jason being “underpowered” or “weak”, and while we agree that maybe his stats aren’t the best to encourage play over some of the other Jasons, we are not planning a complete reworking of the character. 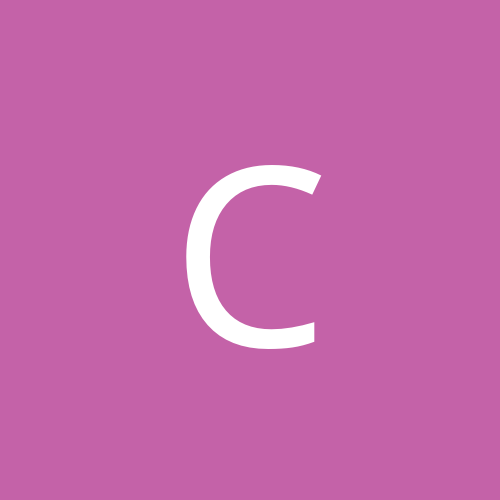 Change 1: We are replacing +Grip Strength with +Weapon Strength. This will help to make Jason’s slashes more harmful to counselors. Change 2: We are replacing -Shift with -Stun. This change will allow for more mobility by Jason. We believe that these changes will increase the viability of selecting Part 7 Jason. Thank God. I've been waiting for this rework sense the game came out. Sounds good, can't wait to try it out. Part 7 can kill Tommy all he wants but he will NEVER be able to defeat Tina! @ShiftySamurai THIS was needed. Now tell me this change will not cause some freaky glitch where Part 7 Jason gets stuck in Shift and we just feel like we are in a Sam Raimi movie. ? And this will come with the next update @ShiftySamurai? Yes, every weekly post that we have done are items that should be included in the next update unless something catastrophic happens. I been waiting and hoping for this! Part 7 Jason is a beast in the film... But was much too tame on the game. Thank God. You guys made the best game ever and it is being fine tuned all the time. As a life-long Friday fan... I thank you all for all the hard work. ? No he wasn’t fine. There have been countless posts on this forum detailing, very specifically, why he wasn’t “fine”. I don’t think these changes go far enough, but giving him standard shift helps. His lack of mobility combined with his low reach weapon attack made him the least capable Jason. That’s somewhat lessened now. Since everything stuns, being more resistance to stuns, doesn't seem like it do much. Changes seem interesting. @Thatguyinktown gets a reply but I don't? I might get all salty and join DorianRo now. ? YES!!!!!!!! This is the absolute BEST news I’ve ever heard!!!!! Thank you!! Goodbye teabagging Chads, hello mass dismemberment!. Happiness is Thursday announcements, this is great news. With these changes, Part 7 will still be pretty low-tier, but he'll be perfectly viable against everything but coordinated level 150 Vanessa teams which no Jason can handle.